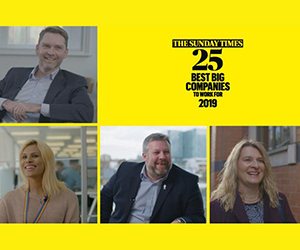 Arcadis recognises the value of difference and encourages their people to be themselves at work, embracing an open and unique outlook on life from every one of their employees. 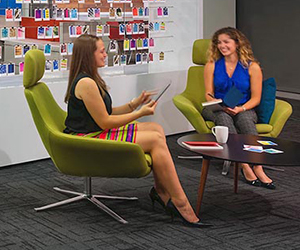 Arcadis knows that the best creative and innovative thinking for their clients comes from individual diversity and a supportive dynamic work environment. 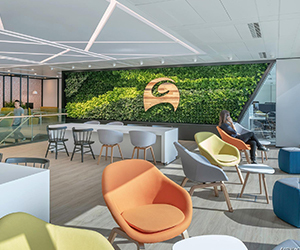 Equality, diversity and inclusion is at the heart of how Arcadis improve quality of life and they work closely with their people across six areas: Age, Disability, Faith, Gender, LGBT+ and Race. Read what people at Arcadis say inclusion means in an everyday sense. "I have witnessed first-hand the emotional turmoil that people go through to be true to themselves. I want people to feel able to be themselves at work and express themselves in the way they choose, without fear. 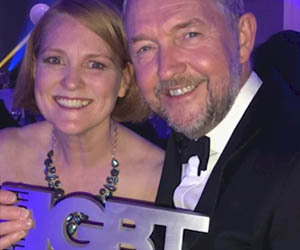 I’m extremely proud to be named as the UK’s leading Corporate Straight Ally by the NatWest British LGBT Awards and will continue to help empower an open and progressive culture at Arcadis and lobby for the LGBT+ agenda. 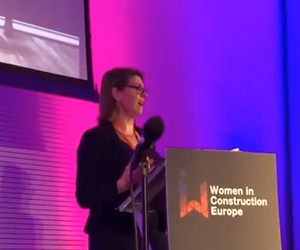 We need to challenge perceptions right across the construction industry, and the more that leaders such as myself speak out, the closer we get to creating an inclusive environment for all." 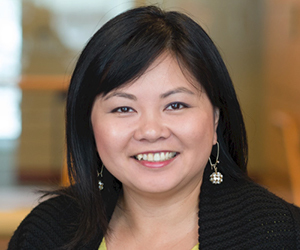 "Since joining Arcadis, my view of Diversity and Inclusion has changed. Professionally, I wouldn’t have thought myself eligible to join the LGBT+ community, but I’ve learned that everyone has a place. I’m an LGBT+ ally, part of the ‘+’, so to speak. The only way we’ll ever reach acceptance, equality and inclusion is to support our colleagues, whatever sexuality they identify with. We can’t stand aside from a position of majority and allow ourselves to be siloed from minority groups. We need to join our distinctiveness together, promote the wonderful diversity of our Arcadians, and lead the way in the industry." 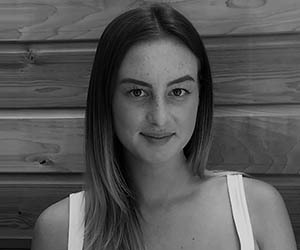 "In 2011 I was a new migrant to the UK with a strong interest in quantity surveying. But with no financial options, opportunities to further my education, or work experience I felt this was a lost cause and started to give up. Luckily for me, Arcadis recognised my passion and gave me the opportunity to showcase my raw talent, regardless of my personal situation. 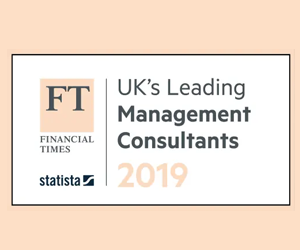 I now work for Arcadis as a Cost Consultant, have completed my MSc Degree in Construction Commercial Management and have enrolled on my APC training. I really am living my dream and it’s all down to the open minded and inclusive nature of Arcadis." "People at Arcadis have been very influential, encouraging me to follow my passion, accept challenges and embrace opportunities that arise. But our industry is really struggling to break down diversity and inclusion boundaries so it’s important for me to act as a role model for other people in the business and show what can be achieved. I will continue to challenge stereotypes and perceptions and set our organisation apart from others. I believe we can only attract a diverse workforce by acting like a diverse workforce." "In 2002, my son was born prematurely and was later diagnosed as profoundly deaf. I quickly became acutely aware of the challenges and barriers he might face later in life. I wanted to understand more about what Arcadis does to support those with disabilities. I was delighted to see the range of people with disabilities at Arcadis and find out more about the successful careers that they have had. It’s made me proud to know that I work for a company that supports disabled people. My son may never work for Arcadis; but by leading the way as an inclusive employer, it’s filled me with confidence that he will be able to have a successful career in the future." 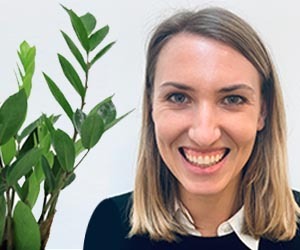 "I joined the Faith Workstream not because I was religious, but because I strongly believe that leaders should set an example and ensure colleagues feel comfortable to express their faith. Our regular meetings give me a platform to create an inclusive culture at Arcadis by encouraging people to talk more openly about their faith and encouraging others to listen. I am constantly reminded of the dedication of so many people in our business to create a place where everyone can be themselves at work." 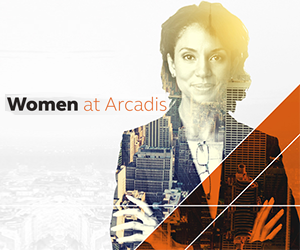 Enjoy a thriving and supported career at Arcadis - an industry leader in encouraging diversity and inclusion in the workplace. 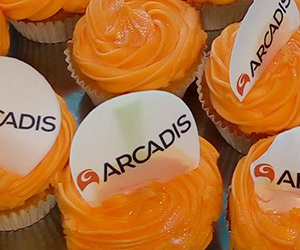 Search the Arcadis current job vacancies and apply for your next career today.